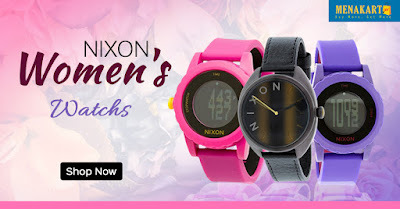 Ask the Nixon Genie watch what time it is or just about any question you can think of and it has an answer. It features a digital movement with day, date, timer, stopwatch & Magic 8-ball display. It also has a unique rotating bezel function to change mode. The band is made of silicone while the case is made of polycarbonate. Tested to 100m depth.